Cedar Rapids, Iowa (June 5, 1979) – Verlin Eaker of Mechanicsville, Iowa, took the lead away from Mike Niffenegger of Kalona, Iowa, on the 45th lap Tuesday night and won the $10,750 Miller 100 late model stock car classic at Hawkeye Downs Speedway. It marked the second straight 100-lap win at Hawkeye Downs for Eaker, who won the rich Yankee Dirt Track Classic last September. Eaker started in the third row of the feature and chased Niffenegger much of the early going. Niffenegger shot out from his outside front row starting slot and led the first 41 circuits on the half-mile oval before Eaker got past him. However, Niffenegger recaptured the lead from Eaker on the next lap, but could hold it for only three more laps before Eaker got around him for good. While Eaker worked his way past the front traffic, Leon Plank of Mondovi, Wis., fell into third place behind Niffenegger, but he eventually fell off the pace. The main event was relatively caution-free. 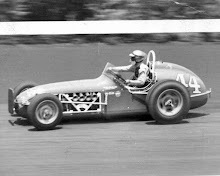 The yellow did wave early when Tom Bartholomew of Waterloo, Iowa, hit the wall between turns three and four. 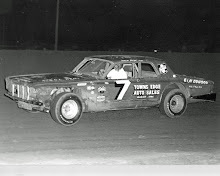 It also flew on lap 91 when Ed Sanger of Waterloo, Iowa, spun in turn one. 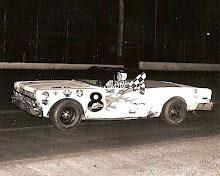 However, Sanger’s spin did cause some controversy that resulted in two drivers being paid third-place money. After Sanger’s spin, he restarted in third position, when the green flew again, and he finished there with Don Hoffman of Des Moines and Tom Hearst of Wilton, Iowa, behind. After some discussion on Sanger’s placement on the restart, it was decided that both Sanger and Hoffman would receive third-place money. Curt Hansen of Dike, Iowa, set fast time of the 61 late models taking the green flag for the clock with a 24 second flat time. 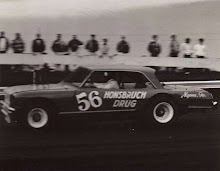 Hansen, set fast time in his brand-new Oldsmobile Cutlass while timing his Camaro in 24.44 seconds. 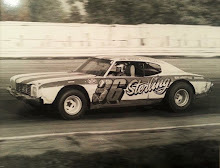 He opted to start the feature with his Cutlass, but was unable to maintain the quick pace of the field and wound up thirteenth. 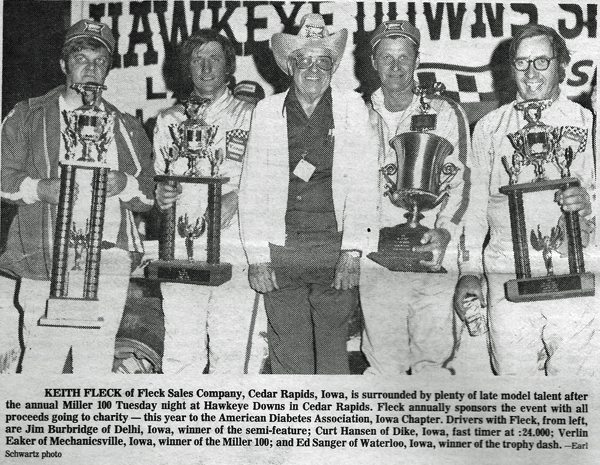 Sanger won the trophy dash, heat wins went to Denny Miller of Cedar Rapids, Ron Pallister of Wapello, Iowa, Ron Boyse of Kalona, Iowa, Joe Merryfield of Des Moines and Ken Walton of Viola, Iowa. Jim Burbridge of Delhi, Iowa, won the consolation. For his win in the feature, Eaker pocketed $1,800 plus lap money. 6. Leon Plank, Mondovi, Wis.
17. Clayton Petersen Jr., Grand Island, Neb. 25. Pete Parker, Kaukauna, Wis.